The Central Board of Secrondary Education (CBSE) awarded as many as 11 extra marks the Class XII exams this year after the Delhi High Court verdict that asked the board to retain marks moderation. A report in The Times of India said that up to 11 extra marks in accountancy, 10 in mathematics and eight each in physics and chemistry were given by the board. While one expert said that it was not moderation of marks but "competitive inflation" of marks, another one said that such spiking of marks was harming an otherwise progressive policy of marks moderation. 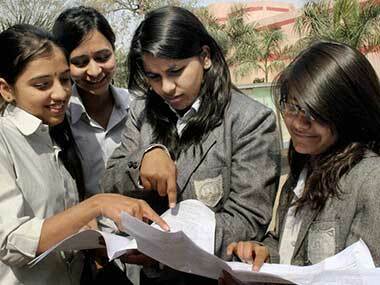 CBSE also gave up to 10 grace marks for candidates who failed to get qualifying marks. 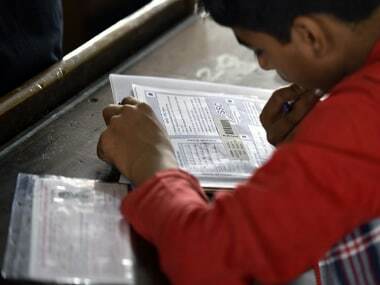 The CBSE Class XII board examination results were declared on 28 May, after a period of uncertainty over the board's decision of scrapping its controversial marks moderation policy. Marks moderation is a pattern that was introduced in 1992, when different education boards across the country tried to bring about uniformity in results and to make up for the differences in difficulty levels when dealing with different sets of question papers on the same subject. 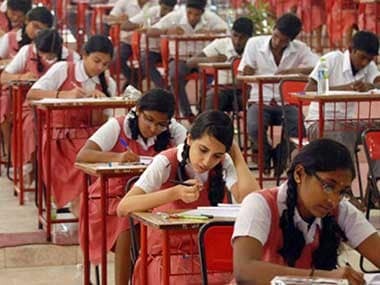 But the CBSE, along with 32 other boards, decided to scrap the process this year, and said that all exams would be graded uniformly. It even began the process of grading answer sheets without having marks moderation in place. However, before it could declare the results, the high court said doing so in the middle of an academic year would have students of the current batch at a disadvantage, and asked to start it from 2018 onwards.